The government Monday gave ex-post facto approval to a pact between India and Bolivia on cooperation in the field of geology and mineral resources. The approval was given in a Cabinet meeting chaired by Prime Minister Narendra Modi. 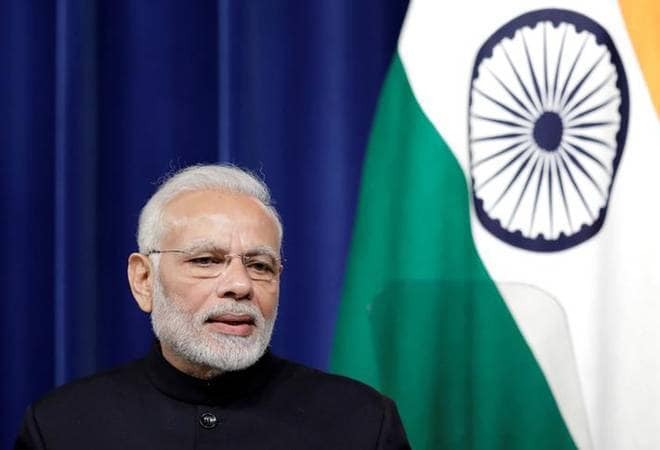 "The Union Cabinet...has given ex-post facto approval to the MoU between India and Bolivia on cooperation in the field of geology and mineral resources," the mines ministry said in a statement. The MoU provides for exchange of information on resources, laws and policy, organisation of seminars to exchange views on development strategies. Besides, the pact provides for encouragement of transfer of technologies between the two countries, promotion of value addition, which will enable taking up of activities like documentation and dissemination, among others, it said. "The MoU will provide an institutional mechanism between India and Bolivia for cooperation in the field of mineral resources," it added.